If you’re a regular reader her at Redmond Pie, or indeed just a modder of all things Android, you’ll be more than aware of the benefits of utilizing custom launchers. Nova Launcher was one of the most feature-packed and exciting launchers we’ve ever covered, and today, it has been updated to version 1.1 with a whole bunch of new features. 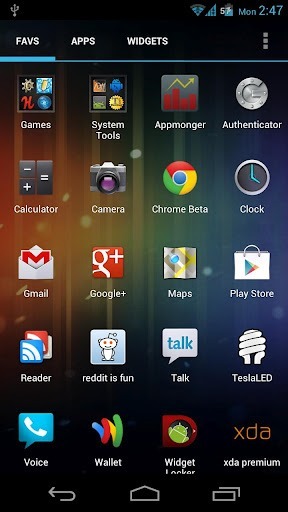 Unlike the initial release of the Ice Cream Sandwich-only launcher, quite a few more devices are now running Google’s latest and greatest firmware – dragging the reach from the depths of the rather embarrassing 1 percentile. 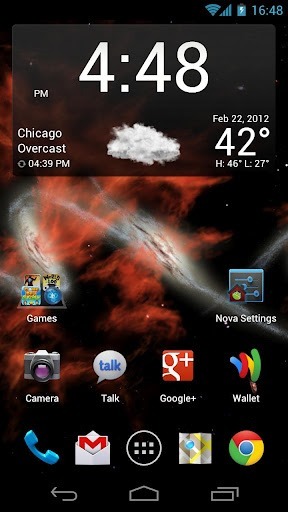 We initially tested Nova Launcher on the Google Galaxy Nexus running Android 4.0.3 Ice Cream Sandwich, and were pretty stunned by just how smoothly it ran. Boasting a plethora of handy features – such as the ability to customize the grid layout, remove the impinging Google Search bar, while scrolling infinitely – it simply blew all mention of other launchers out of the water. Thus, version 1.1 is a very tasty prospect. Following on quite nicely from the initial offering, there are a few handy new additions of note. 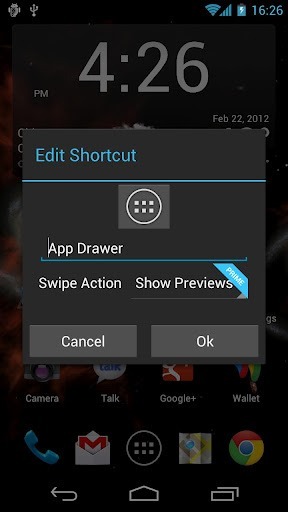 Not only can you now modify and customize app drawer tabs and folders (including tweaking the transparency), but you can also vertically scroll in the app drawer – truly setting your device apart from the rather monotonous stock offering. 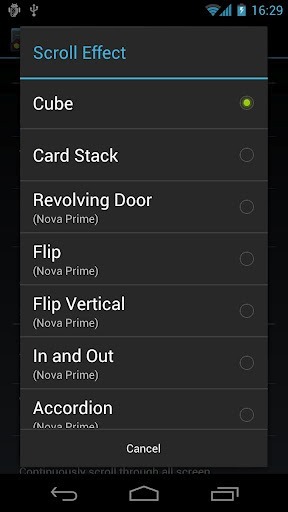 As well as the vanity house improvements, the functionality of Nova Launcher has also been brought up to speed. You can now bulk add to desktop or folder (a Prime feature), and there’s now the inclusion of system shortcuts for the app drawer. The dock can now house 1×1 widgets, while those using Nova Launcher on their tablet devices can now enjoy a more streamlined, tailored experience thanks to the work the developer has put into optimizing compatibility with the larger Ice Cream Sandwich-wielding devices. Despite packing in so many features in a relatively short amount of time – the last update was just two months ago – the developer has also found time to enhance the running of Nova Launcher as a whole, fixing most of the lingering bugs. There are two versions. The Prime version offers some additional quirks over the free version, and if you’re looking for a launcher that does it all, then this is the one you should look to invest in.